surgical replacement of ACL completely. In a recent study of 17,397 patients with a total of 19,530 sport injuries over a 10-year period, 37% of the patients had knee injuries. 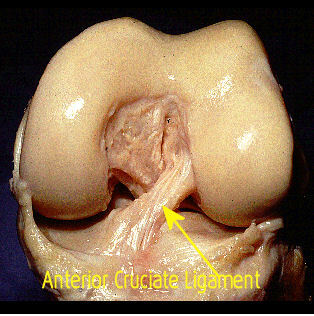 Of the 37%, 45.4% of these cases had damaged ACL, and 33.9% of them required surgery. The success rates for these surgeries and long term recovery are in the range of 85-90%.